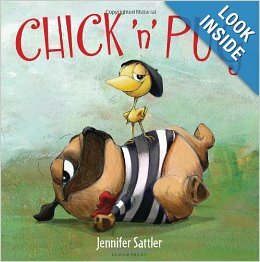 Chick n Pug Hardcover book. 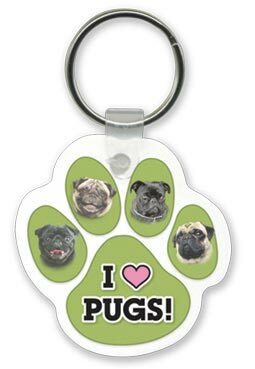 This pug paw print key chain has pictures of 4 pugs and says I (heart) pugs! 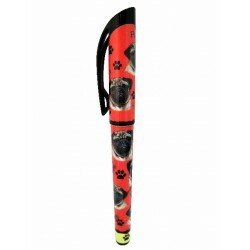 Show your pug pride and make a purchase! 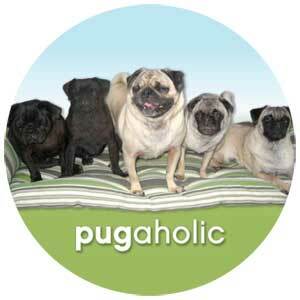 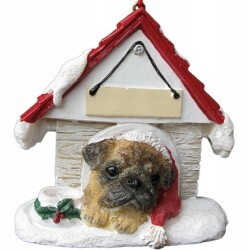 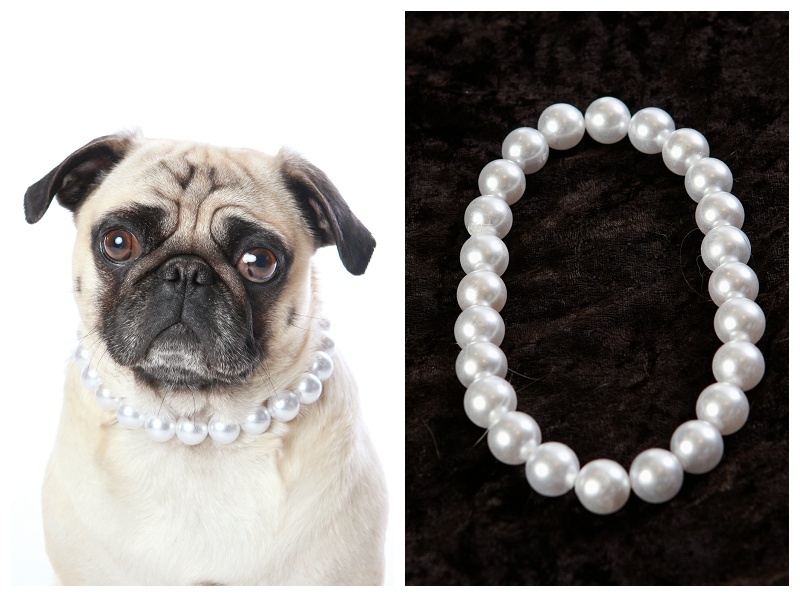 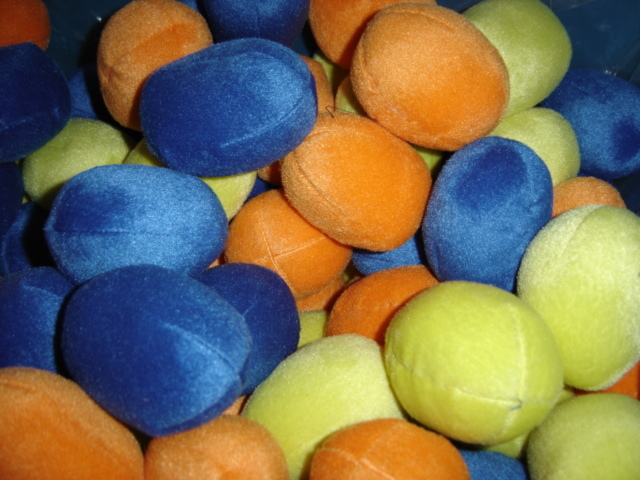 Your purchase benefits the pugs in rescue at Pug Rescue Network!